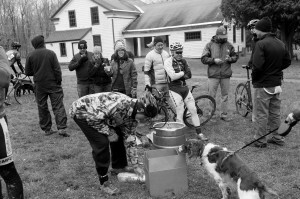 SYRACROSS VOLUNTEER MEETING TONIGHT, 7pm at the shop! Syracross is swiftly approaching – this SATURDAY, Oct. 1st at Highland Forest! Come join the fun and new Doggie Dash! We still need volunteers for set-up, clean-up, and course marshaling. 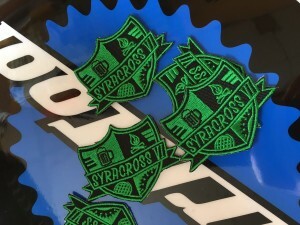 Volunteers can race for free, plus get a new Syracross VI t-shirt and custom embroidered patch. We will be finalizing volunteer details tonight. If you haven’t already RSVP’d or contacted me, let me know if you’d like to volunteer Saturday and attend tonight’s meeting. Need a head count for pizza ordering! Thanks!! Pre-reg ends Thursday 9/29 – avoid the $10 day-of registration fee!